What if you were born addicted to magic? What if your pleasure meant their pain? For ten years, Ian Troy has been running from the blood in his veins and on his hands. But the past is catching up. To save the realms, and those he cares for, he must embrace the one thing he fears most: his own power. 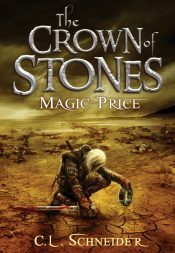 Magic-Price is the award-winning first installment in The Crown of Stones Trilogy. Hey there. I’m Weston. I’m a former firefighter/EMS guy who’s picked up the proverbial pen and started writing bad boy romance stories. I co-write with my sister, Ali Parker as we travel the United States for the next two years. 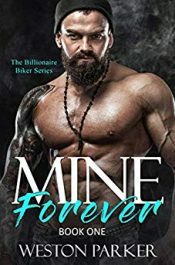 You’re going to find Billionaires, Bad Boys, Mafia and loads of sexiness. Something for everyone, hopefully. An ex-cop with a past. A case police couldn’t solve. 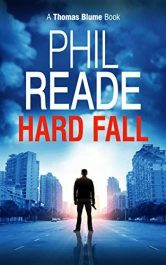 One chance at redemption… Ex-New York detective Thomas Blume hunts the streets of London for the killers that tore his family apart. For justice, for closure, for revenge. 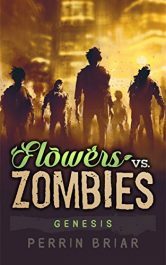 But when Blume stumbles across a case that baffled local police, he unwittingly joins a world of criminals, corruption, and cops that will do anything to stop him. 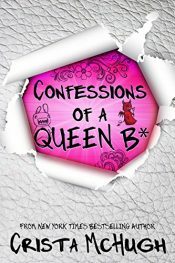 Alexis Wyndham is the other type of Queen B—the Queen B*tch. 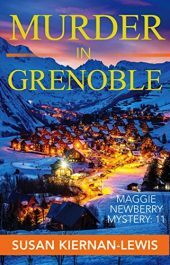 After years of being the subject of ridicule, she revels in her ability to make the in-crowd cower via the exposés on her blog, The Eastline Spy. Now that she’s carved out her place in the high school hierarchy, she uses her position to help the unpopular kids walking the hallways. Eleven authors band together to show you love in its truest, most forbidden form. Only when Burnt Embers rise from Cinder & Smoke can you find Absolution from the Indiscriminate. When Becoming Mrs. Ryan is solely possible by crossing into the unknown. Join the Blood Brothers as they bind together while Keeping Secrets from The Thief & The Liar. Easy money has never been so hard to make. John Cavendish is down on his luck. Released by the Detective Agency after suffering a injury, with his rent going up and his money going down, Cavendish has to take desperate measures to survive. 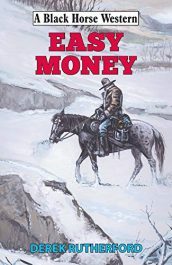 Cavendish heads to the snowbound plains of north Nebraska where the Indian wars are raging and where his brother, Luke, tells him there is easy money to be made.